This British brand always has something else up its sleeve! Hot on the heels of the new Planar 2 and Planar 3, REGA is now releasing a revamped version of its best-selling RP1 turntable: the PLANAR 1! To the untrained eye, it may look like it’s only the colour that’s changed. But those more familiar with Roy Gandy and his friends over at Rega will notice that the only features it has in common with the RP1 are its dust cover, hinges and cartridge! It is fitted with the new RB110 tonearm, which is the brainchild of REGA itself. It boasts new and improved ball bearings with extremely low levels of friction (patent pending). The antiskating adjustment is no longer manual, thanks to its automatic bias compensation mechanism that uses centripetal force. The armrest and arm clip have also been redesigned to increase efficiency. 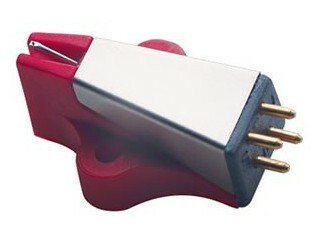 The RB110 tonearm also boasts a new tube and stiffer headshell that has been assembled with increased precision. The counterweight is also brand new, now weighing in at 111g, which means it is compatible with a wider range of cartridges. 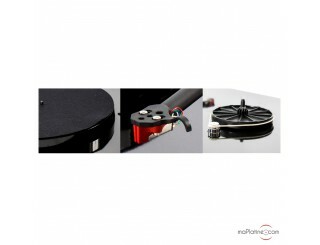 The REGA Planar 1 vinyl turntable is fitted as standard with a Rega Carbon MM cartridge. The central bearing is harder and more resistant, removing stress on the bearing itself whilst minimising the transfer of potential energy. 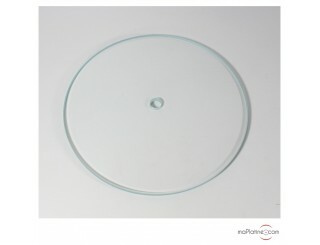 The Planar 1 also has a new, thicker platter (23mm) made of phenolic resin. It been designed to optimise inertia and therefore improve speed stability. The speed change (from 33 rpm to 45 rpm) is done, as we usually find with most of the turntables of this price range, by placing the belt from the smallest to the largest sprocket of the pulley wheel. Particular care has been taken over the plinth. It is coated with medium and an acrylic gloss (black or white) sandwich, which gives it both a striking aesthetic and perfect rigidity. 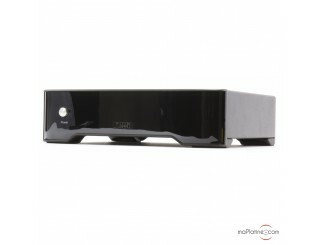 Incidentally, this design is identical to the REGA Planar 2 turntable plinth. And, like the Planar 2, the on/off switch is positioned discreetly on the left underside of the plinth. It sits on new feet designed to improve stability and reduce vibration transfer. The REGA Planar 1 record player is the first ever entry-level turntable to feature a 24V synchronous motor! This motor also has a new circuit board, an aluminium pulley and a new cover with ventilation holes. 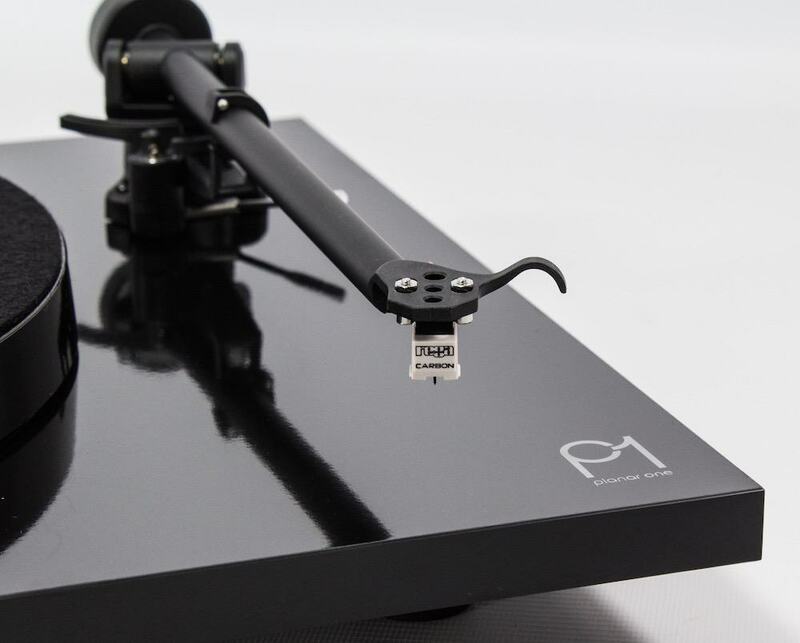 After achieving such astronomical success with the REGA RP1, it was always going to be hard for Rega to top its own performance. But the Planar 1’s technical and technological innovations put the music first, and this approach has certainly paid off! After testing it out with different pieces of music from many different genres, we can confirm that the new Planar 1 performs better than its predecessor in all areas. The dynamic range is less concentrated in the mids, and the bass is significantly more detailed and precise. The high mid-range also sounds more beautiful and meticulous. The overall sound quality is far more neutral and transparent than the previous model. 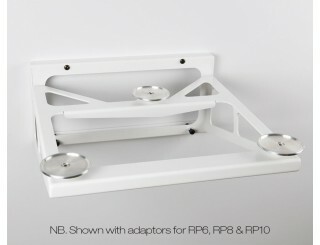 And why not take the Planar to a whole new level by upgrading it with the REGA Performance Pack (optional)? Like every single one of Rega’s products, the REGA Planar 1 vinyl turntable puts musicality and emotion front and centre. 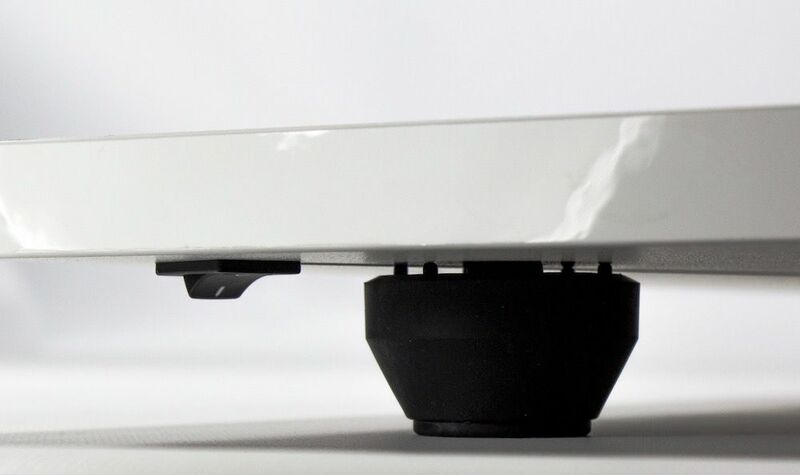 It is user-friendly and very well-designed, letting you get your hands on that famous Rega sound for an affordable price! Highly recommended! La "petite" Rega n'a pas à rougir en comparaison avec une platine 10 fois plus chère, c'est de loin l'élément le moins cher de ma chaine et c'est un miracle une telle musicalité à ce prix. Je me surprend à l'utiliser de plus en plus y compris pour des disques neufs.